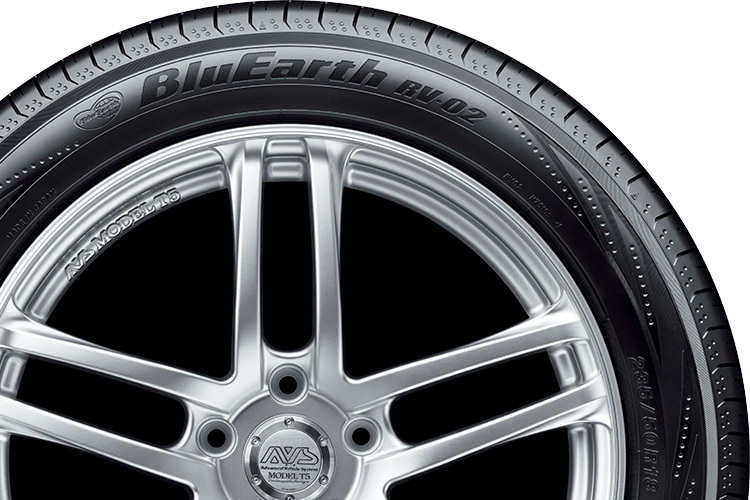 Yokohama’s BluEarth RV-02, BluEarth-A AE50 and Advan dB V552 are designed to meet specific driving needs. Using the right tools can mean the difference between getting the job done and getting the job done right. Without the right tools and materials, even simple tasks will take longer to accomplish. The entire job becomes an exercise in inefficiency. As a car owner, it is important to have tyres that suit both your vehicle and driving needs. 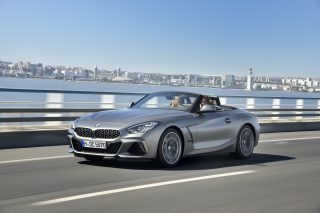 Only then can your motoring experience become safe, enjoyable and efficient. 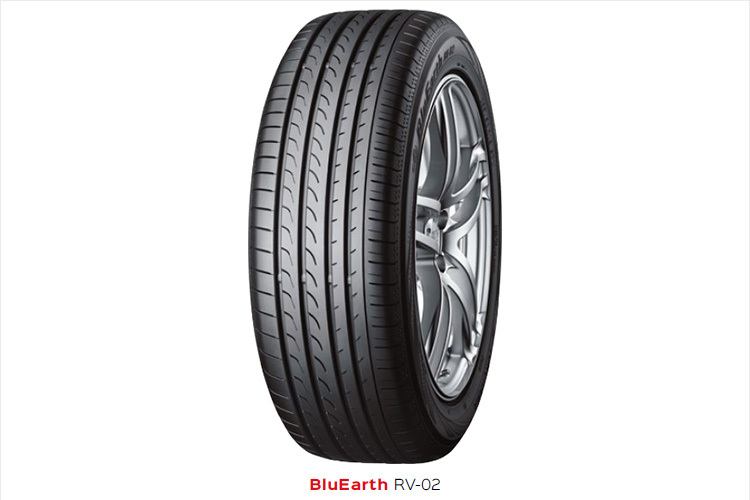 The Yokohama BluEarth RV-02 is a tyre designed to meet the unique demands of MPVs (multi-purpose vehicles) and CUVs (crossover utility vehicles). To reduce the “wobbling” associated with taller bodystyles, the Yokohama BluEarth RV-02 has a mound profile similar to the one in its ADVAN Sport V105 tyre. And to mitigate or eliminate road noise, the Yokohama BluEarth RV-02 has a special asymmetric pattern that features 3D Sipes, Silent Edge Grooves and a Grand Silent Shoulder. Heavier bodies mean longer stopping distances, higher fuel consumption and increased tyre wear. To solve these issues, the Yokohama BluEarth RV-02 is constructed with a Nano Blend Compound that utilises two types of silica and orange oil. The Nano Blend Compound helps the tyre stick closer to the road and enhances wet grip, while still providing low rolling resistance for better fuel economy. 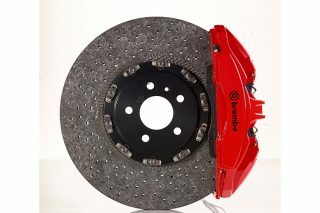 The asymmetric pattern also reduces braking distances with its four straight grooves, which help prevent aquaplaning. The Twin Power Ribs, on the other hand, further enhance steering stability. 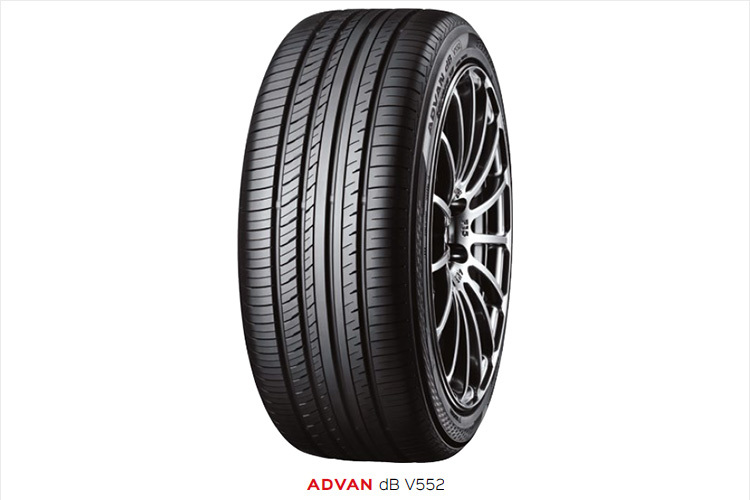 For drivers who want a comfortable and stress-free ride, there’s the Advan dB V552, Yokohama’s quietest tyre ever. The Yokohama Advan dB V552’s tread pattern has precise groove arrangements and twist edge chamfering, to help dissipate tyre noise and reduce any chances of uneven wear. 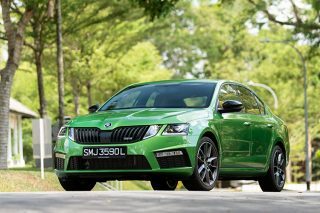 The staggered arrangement of its grooves and sipes optimise block rigidity while improving steering stability, too. Made from a new dB compound, the Yokohama Advan dB V552 reduces fuel consumption while increasing wet grip. 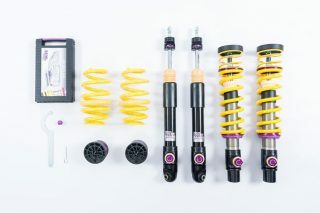 This new compound also suppresses vibrations to reduce tyre noise. The Yokohama Advan dB V552 also has a wider belt edge cover for greater rigidity and reduced vibrations from the tyre’s shoulder. 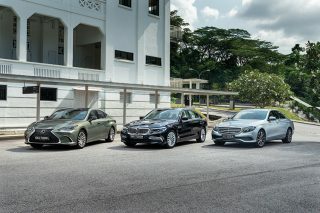 It’s complemented by the side-reinforcement belt, which improves ride quality on heavier cars. If you’re a saloon or hatchback owner who wants a great tyre that helps you save fuel, then the Yokohama BluEarth-A AE-50 is the one for you. 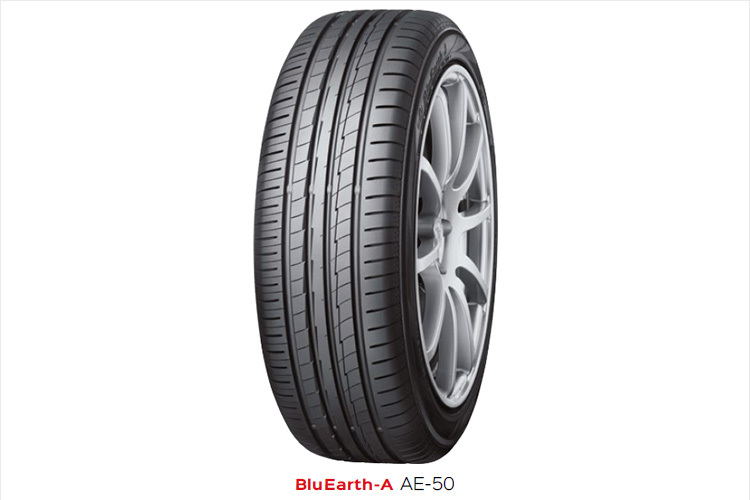 Unlike regular eco-friendly tyres, which compromise wet grip, the BluEarth-A AE-50 offers reassuring roadholding, even when the skies open. The Yokohama BluEarth-A AE-50 is built more rigidly, with the carcass placed closer to the tread. The asymmetrical tread pattern also features a pair of lightning-shaped Thunderbolt Grooves to help channel away water and prevent aquaplaning. For better grip, the BluEarth-A AE-50 is made with orange oil (whose molecular structure is similar to rubber) and two types of silica. Yokohama even added a unique polymer to enhance wear resistance, thereby increasing the tyre’s service life. THIS ARTICLE WAS BROUGHT TO YOU BY YOKOHAMA.